How would you respond if I said it would cost you $500,000 to make an app? What about $5,000 for just a simple small business app? These numbers sound dangerously high, don’t they? Well, according to a Kinvey Survey, 18% of mobile leaders said they spend anywhere from $500,000 to $1,000,000, and this development takes up to a year. Do you want to learn How Much it Costs to Make an App? Now, that’s a little extreme for the average small business, but even mobile app developers who focus on small businesses state that these apps take, on average, $6,453 to make. Throwing that type of money down the drain means that you leave little room for promoting your app or even for spending on day-to-day business activities. That’s why iBuildApp exists, because we want to guide people through the app-making process without making them spend thousands of dollars for custom designs. All you have to do is grab a mobile app template and get started. Pricing is always a little less transparent than customers want, and although we try to reveal pricing rather clearly, we wanted to take a moment to show the true cost of making an app with iBuildApp. Keep reading to check it out. How Much it Costs to Make an App? Free with design! You know what the best part of iBuildApp is? You don’t need to spend a dime when you have a question – How Much it Costs to Make an App. The process eventually requires some sort of additional time or money for tasks like publishing on the app stores, but you have a chance to generate your entire app design without reaching into your wallet. 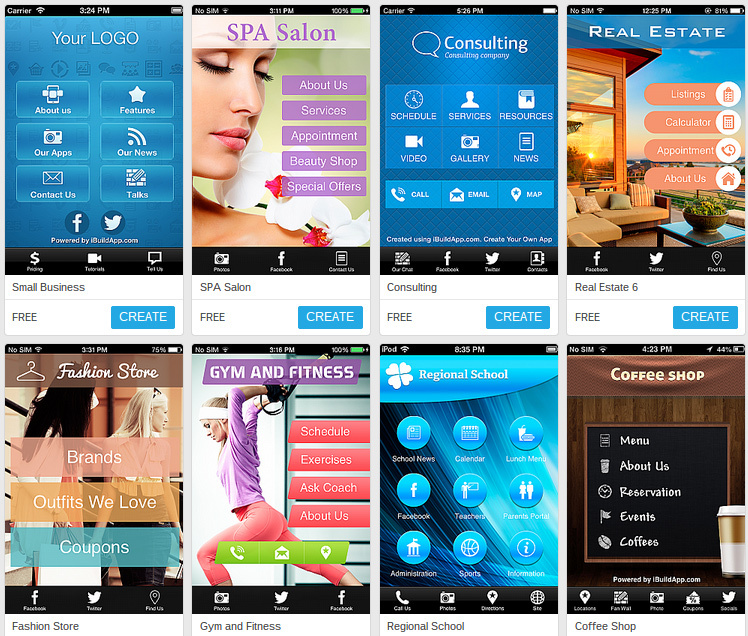 Plug in your logo, make an app and its pages, buttons and tabs for the price of $0. This free plan even provides an apk app download file to send out to your customers, free of charge. Like stated before, you are free to take the time to submit your own app to Google Play and iTunes, but if you would rather the iBuildApp team submit it for you, that requires the Business or Enterprise plan. That initial mobile app is fun to pass around to some of your more loyal customers, but there comes a point when you really need to start investing to increase your app downloads and mobile site visitors. The Basic plan is a popular choice for those just testing to waters to see how many users are interested in the app. For $5.99 per month you receive email support, notifications, unlimited mobile site visits and 100 app downloads. So, if you bring in just one or two customers per month with the mobile app it already pays for itself. How Much it Costs to Make an App? Business Plan for $23.40 per Month! Once you blast past that 100 download limit, it’s time to upgrade to the Business plan, costing $23.40 per month, and providing full app store publication support. You also receive white label branding, unlimited push notifications, and everything that was included in the basic plan. The Enterprise/Agency plan has the most value if you pay the one-time, upfront fee of $999, but you also have the option to pay $59.40 per month. Just keep in mind that once you hit the 17 month mark you have already spent more than $999 if you resort for the monthly plan. The Enterprise/Agency plan provides unlimited everything, from downloads, to mobile site visits. You get priority support, white label branding, expert submission to app stores and even access to the app source code, for incorporating additional customization to your apps. 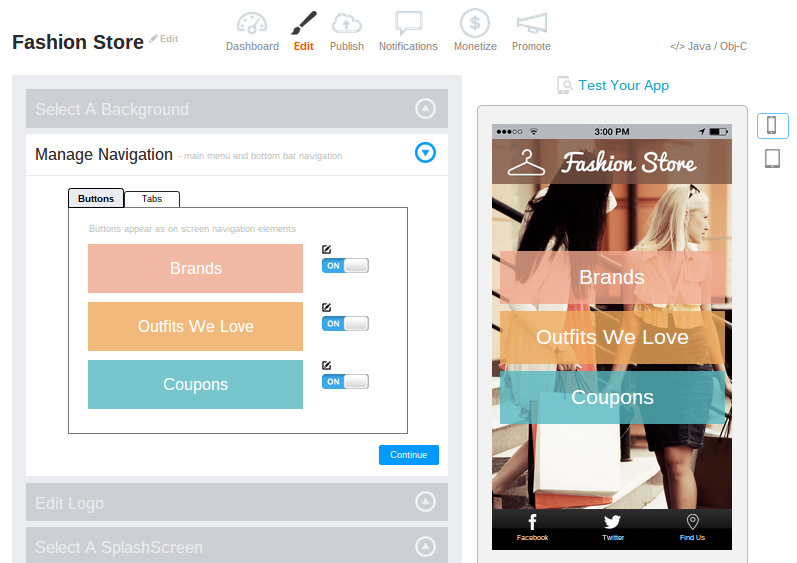 Let’s say you want to open up shop, selling your own app design services by using the iBuildApp interface. Many people do this know How Much it Costs to Make an App and have solid livings, and the prices are rather reasonable, since you save time that you would otherwise be spending on coding a brand new app. The plans start at $149 for 10 apps and unlimited downloads. 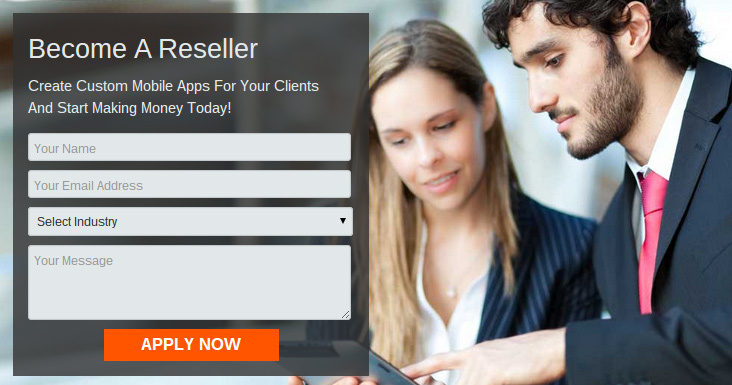 You receive 30 apps for $349, and 50 apps for $549. Even if you cut yourself way short, and charged a small fee like $12 per month for your clients (with 50 clients included) you would make a small profit with the $549 plan. The iBuildApp store provides various templates and mobile app features for you to browse and implement in your mobile app. The good thing? The vast majority of them are free. However, a few of the features and templates uploaded by our users require anything from a $0.50 to a $25 one-time investment. What do you think about these costs? Compared to around $6,000 for a custom design you can make an app for free, and the maximum amount you would spend upfront is $999. This of course depends on whether or not you choose a monthly plan, but even if you hit the top of the reseller budget it hovers around $549 per month, which is an expense for your business, and hopefully you are selling these apps for your own profit! Are you interested in learning more on How Much it Costs to Make an App within just a few minutes? Drop a line in the comments section below if you have any questions about the iBuildApp interface and constructing your very own mobile app.